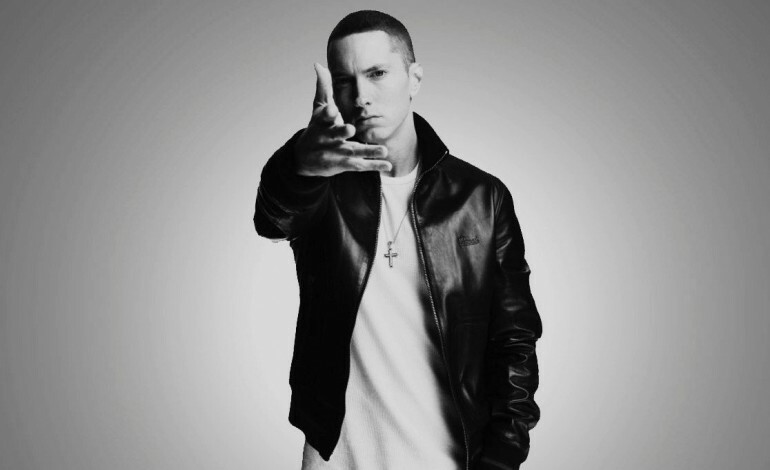 Eminem drew criticism for his use of sound effects that resemble gunshots during his performance at the 2108 Bonnaroo Music and Arts Festival Saturday, June 9, in Tennessee. According to HipHopDX, Eminem’s manager and CEO of Def Jam Recordings, Paul Rosenberg, has said the sound effect was a pyrotechnic concussion Eminem has incorporated into his shows for decades and was not intended to mimic gunshots. Billboard reports concert goers negatively reacted to a series of loud popping sounds last Saturday night during Eminem’s performance of “Kill You,” off the artist’s 2000 album, The Marshall Mathers LP, by ducking and screaming. Check out more social media posts below.